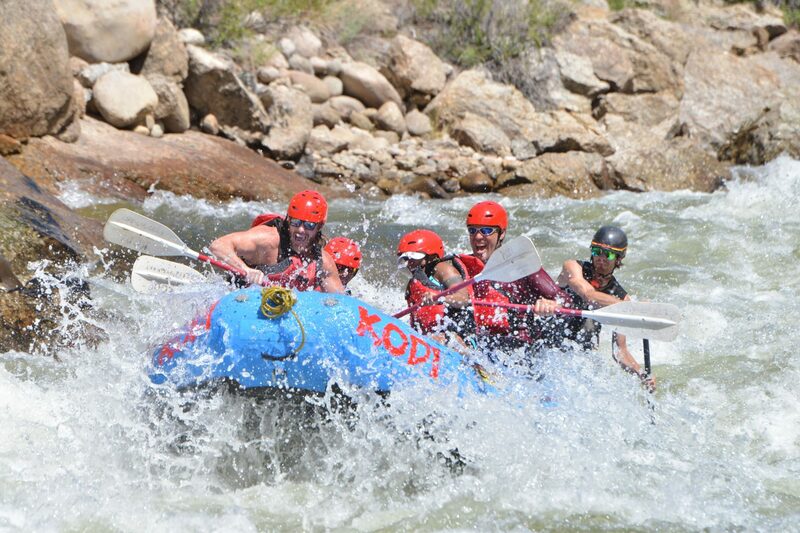 Raft Browns Canyon National Monument, one of the best sections of whitewater in the country. 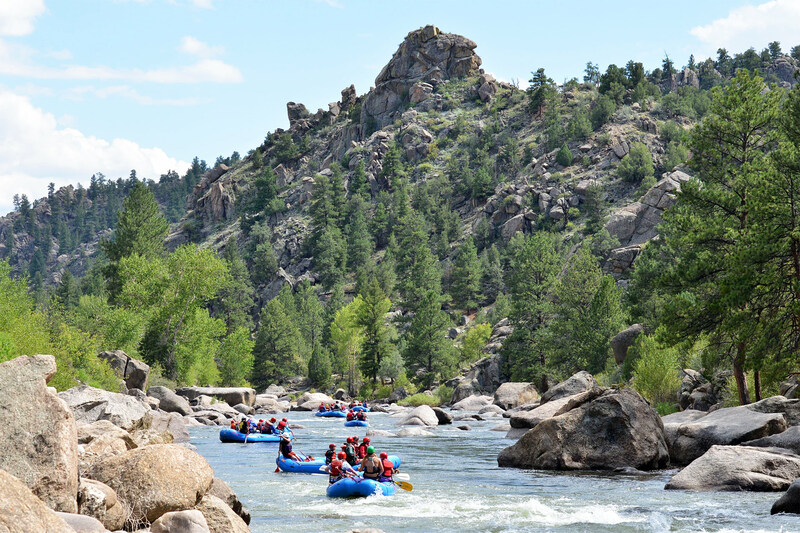 Browns Canyon National Monument scenery is sure to delight. 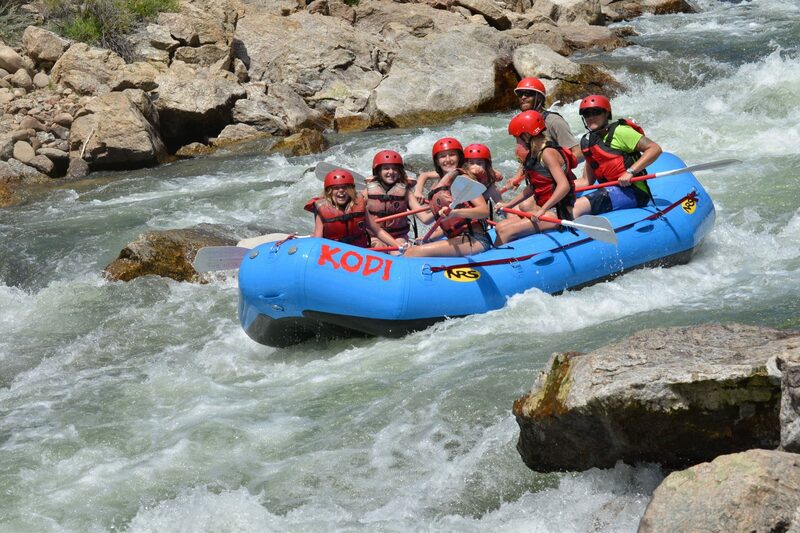 But don’t let it distract you from tackling famous rapids like Pinball, Zoom Flume, and Widowmaker. 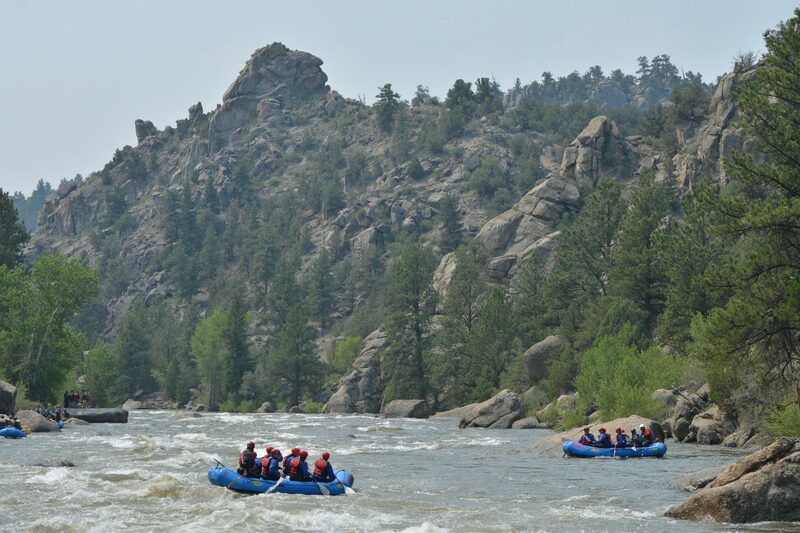 A half day rafting trip in Colorado’s Browns Canyon is sure to excite, but not intimidate even the most cautious guest. 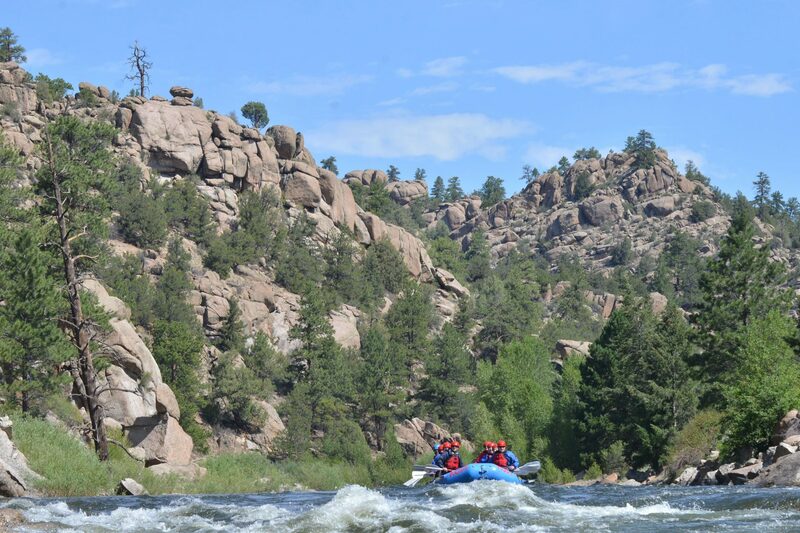 Between rapids, be sure to relax and soak in the surrounding granite cliffs. 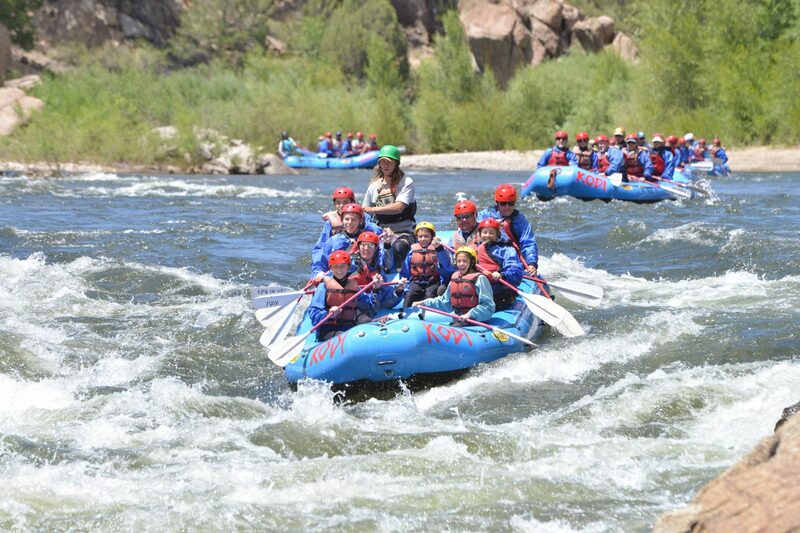 Cool fact: Browns Canyon National Monument includes 21,500 acres of pristine rivers, canyons, and forests and is home to bighorn sheep, black bears, elk, mule deer, bobcats, and falcons.